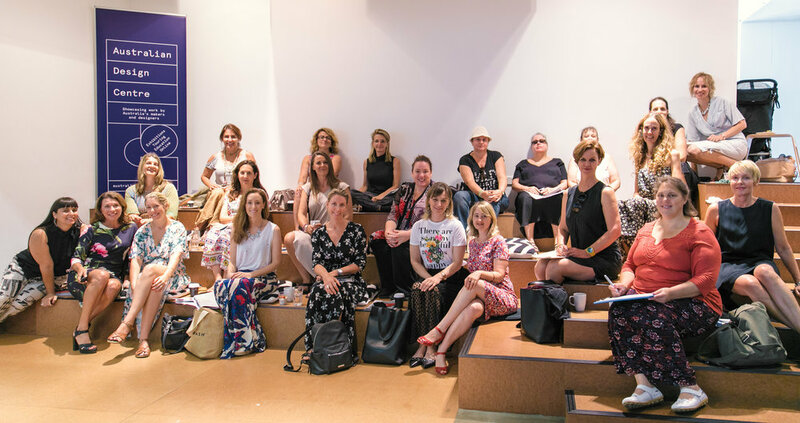 At our Creative Mama Morning Tea Masterclass we are offering short professional headshot sessions with photographer Mariam Johari from Photographed With Love. It's a perfect opportunity to update your social media profiles, website, PR and any other digital profile. While you are out, we will handle it all for you at the special price of $50 for 1 high res photo of your choice. The photoshoot session will be held at the Australian Design Centre, either indoors or outdoors. Thank you! I will be in touch with you shortly to confirm.